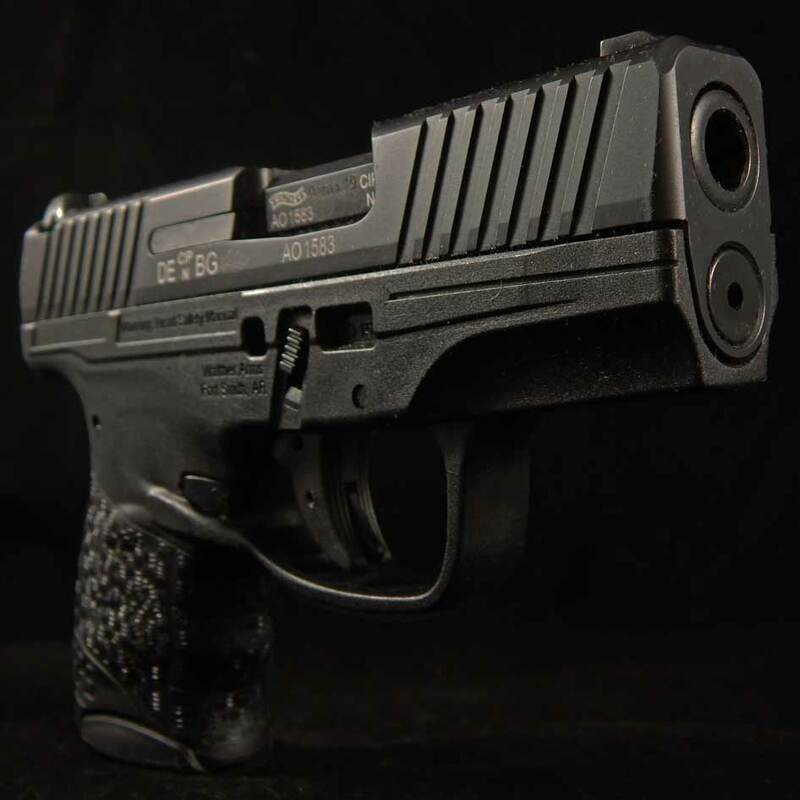 At Shotshow 2016 Walther Arms introduced a two exciting new offerings. One of those was the PPS M2. The M2 is the newest version of the 9 mm Police Pistol Slim; it’s a subcompact single stack designed for the concealed carry market. The first thing I noticed was the contoured grip and curvature that was absent in the previous version. Before you pick it up, it just looks like it’s going to be comfortable in the hand. As with many of these pistols there is a regular (6 round) and extended magazine (7 round). The beauty in the M2 is the design of the magazine extension. 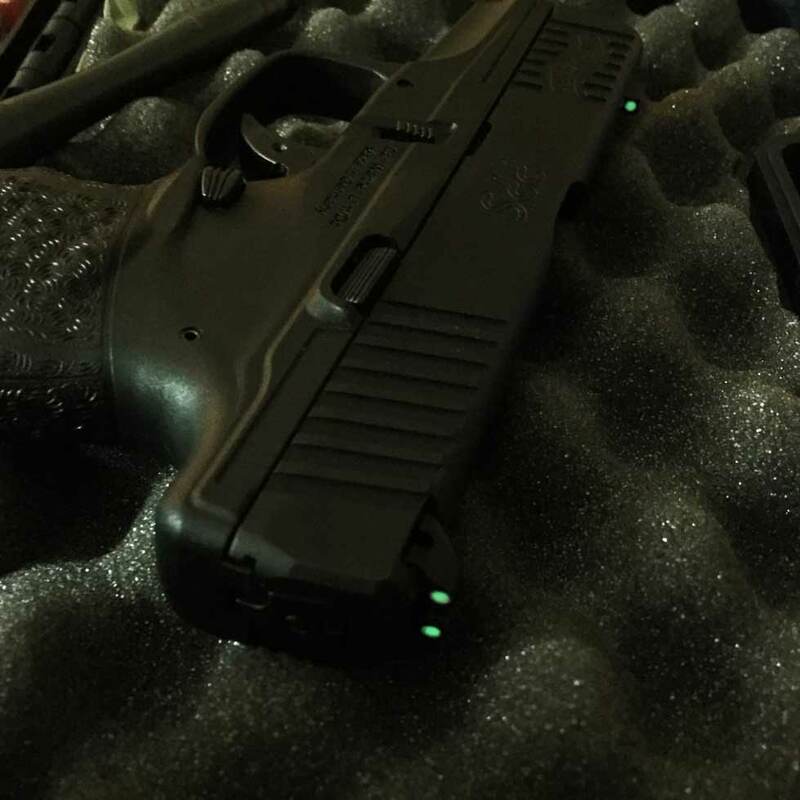 The mating of the magazine sleeve (or extended floor plate) to the grip is flawless and provides a level of comfort and control you rarely see in a subcompact that borders on a pocket pistol… In fact I’ve not seen it in anything this small. The PPS M2 is a striker fired single action that just got better for us as time passed. We test fired it out of the box at 25 yards with respectable results. The 3.18 inch barrel is enough to keep us in a kill zone right off the bat. 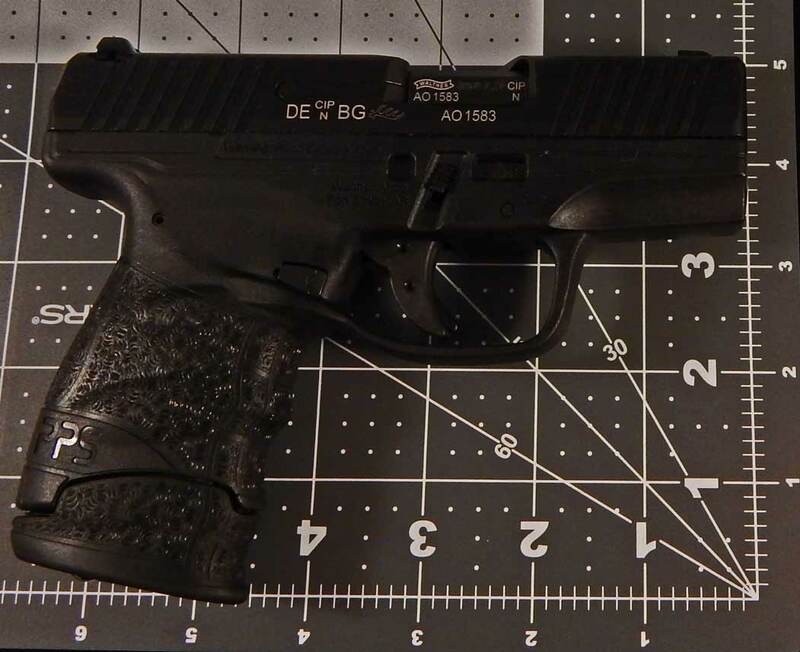 The 6.1 lb trigger felt a little heavy when testing beside the PPQ 45ACP but was far better than many out of the box triggers. However, after some break-in time shooting this one I put a trigger scale on it and was happy to see about 4.5 lbs average pull, a quick reset and passive trigger safety to boot. The little PPS M2 sweetened nicely. As for stats, as stated; 3.18 inch barrel, 21.25 oz empty weight, 6.3 inches long, 4.4 inches high, only 1 inch wide, left side mag release, no external safety. But really, this isn’t about statistics, it’s about my experiences with the weapon. 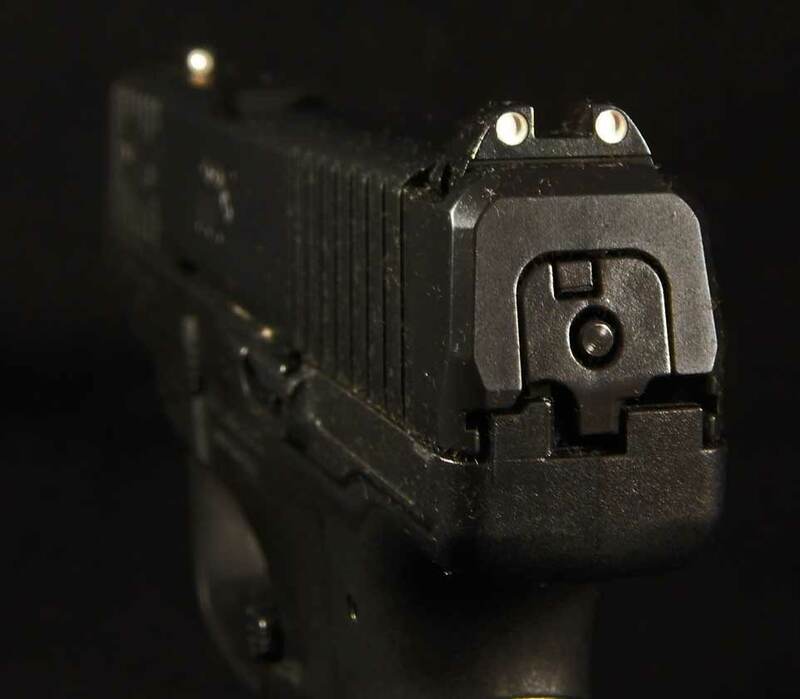 The way I see it, the PPS M2 is a real contender. I like the feel of the weapon in my hand. In firing, I was happy with the trigger. It didn’t feel too snappy. I felt in perfect control with the textured polymer grip (the texture isn’t aggressive enough to add grip, but I didn’t feel I needed any extra). I love the lack of external active safety. 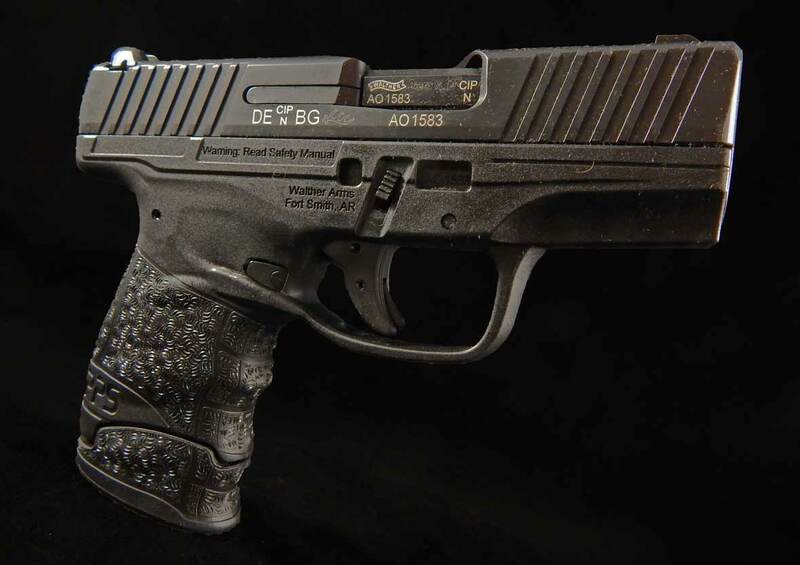 The slide has grip serrations front and back. The sights are drilled 3 dot high contrast sights which are my preference. As for carry, the thin 1 inch profile and short magazine provide a very compact package. 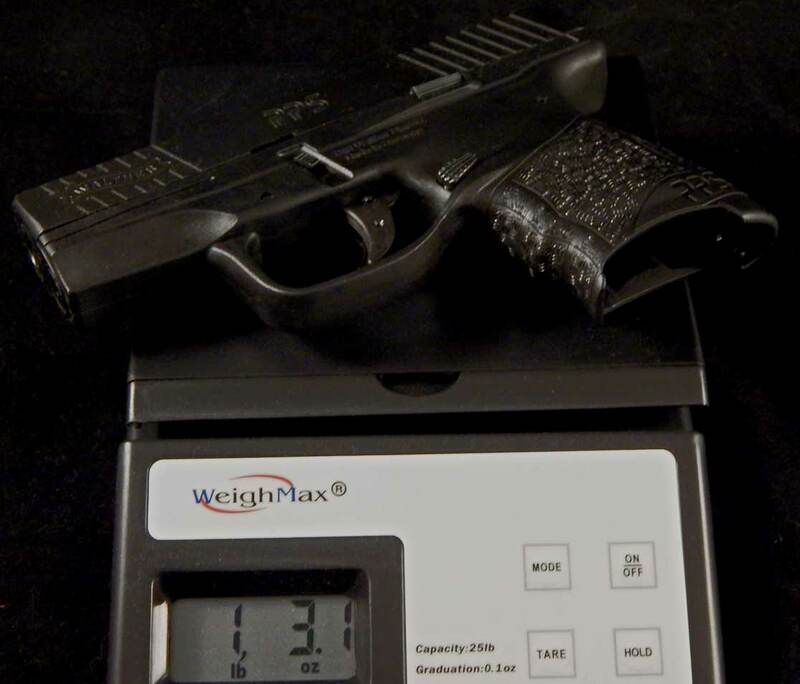 However, the sizing is larger than some other weapons (Kahr, Keltec, Ruger). I would not call the PPS M2 a pocket pistol. I would recommend a proper holster for carry and can see this weapon as a primary carry weapon and not just in the backup category. I shot our tester, a lane officer and trainer fired it and a new shooter took a turn or two. Everyone had a different level of experience and different sized hands. All of us shot the PPS M2 very well. The new shooter loved it. The lane officer lamented that he was going to have to shop for another new gun and I considered keeping it. That in itself speaks volumes. In the end this little PPS M2 stayed in the family. It won’t experience a return trip to Walther.